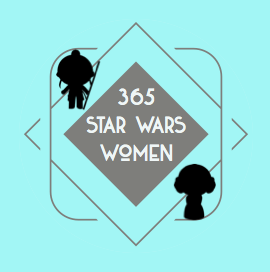 Leia Organa front and center is the only way to start this project. Princess. Senator. General. Rebel. Hero. One of my favorite Leia scenes is one that didn’t make the final cut in The Force Awakens. Organa Leia is the daughter of Anakin Skywalker and Padmé Amidala. She was adopted right after she was born by Bail and Breha Organa who raised her on Alderaan. Leia is also Luke Skywalker’s sister, Han Solo’s wife, and Ben Solo’s mother. The Force is strong with Leia. If you’d like to read more about that I suggest “There is Another” which is a story from From a Certain Point of View and this recent article by Tricia Barr on FANgirl Blog that takes a closer look at Leia in The Last Jedi. 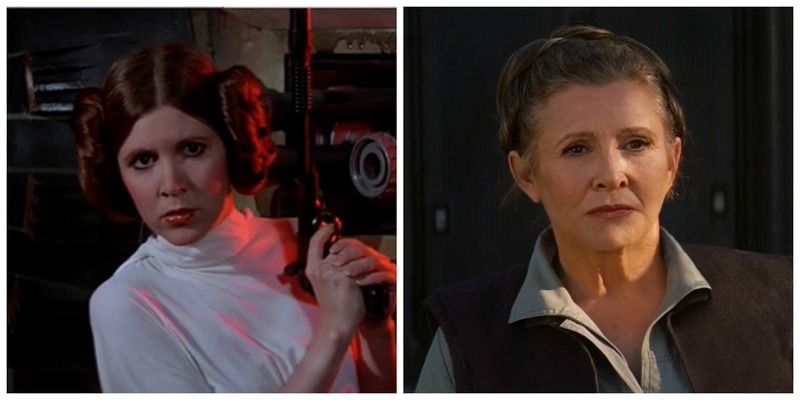 Carrie Fisher is virtually synonymous with Princess Leia after playing her in Episodes IV-VIII. 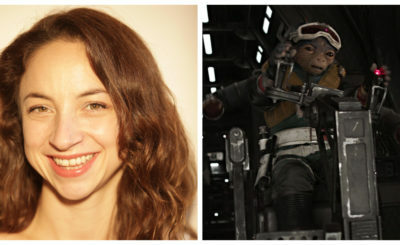 Julie Dolan voiced Leia in a few projects including an episode of Star Wars Rebels, Shelby Young currently voices Leia in Forces of Destiny, and Ingvild Deila helped bring Leia to life in Rogue One. 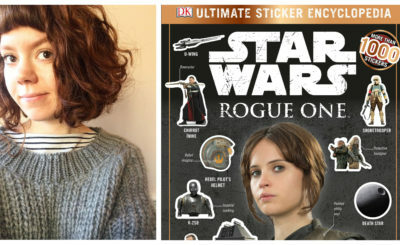 (Look for these women in #365StarWarsWomen future postings). Leia is all over the Star Wars universe. Here are just a few places you can find her. 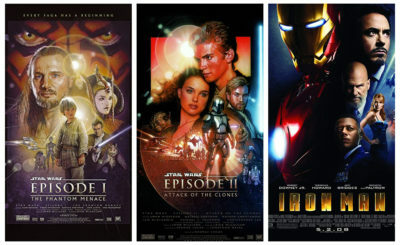 Films – Star Wars: Episode III Revenge of the Sith (baby Leia still counts!) Episode IV A New Hope, Episode V The Empire Strikes Back, Episode VI Return of the Jedi, Episode VII The Force Awakens, Episode VIII The Last Jedi, and Rogue One (CG Leia also counts). TV – Star Wars Rebels “A Princess on Lothal”, several Forces of Destiny episodes, and of course the Star Wars Holiday Special. Books – Recent book releases include Leia, Princess of Alderaan, Bloodline, and Moving Target: A Princess Leia Adventure. Leia is also in many Legends books including The Thrawn Trilogy: Heir to the Empire, Dark Force Rising, and The Last Command as well as the post-A New Hope 1978 novel Splinter of the Mind’s Eye. Comics – Princess Leia, Star Wars, and Shattered Empire. Video Games – Star Wars: Uprising and Star Wars Battlefront II. Find out more about Leia on her page at Wookieepedia.